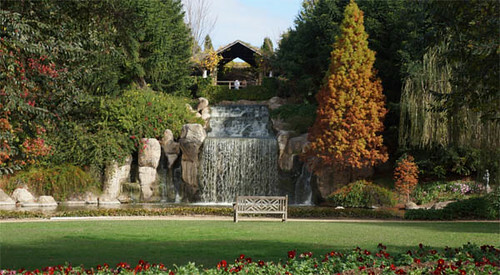 Traveljunkieindonesia.com – I was doing a bit of gardening in Hunter Valley Gardens, Australia’s largest display gardens. Getting to the garden was a bit of an adventure for me. 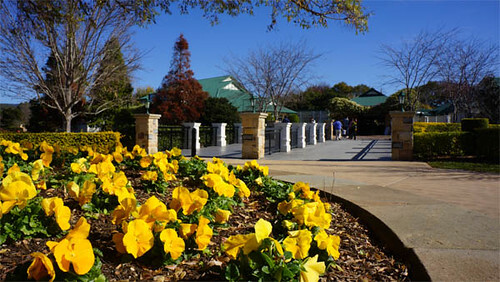 Hunter Valley Gardens has many outstanding features including 10 differently themed garden areas with over 8km of pathways, all carefully graded for easy walking. 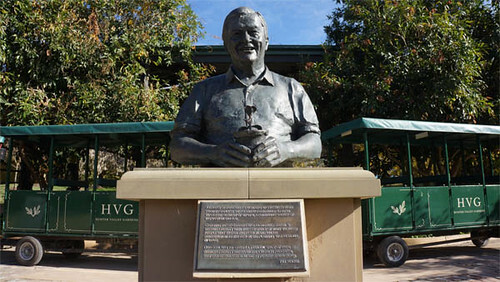 Winner of the Best Tourist Attraction in the Hunter Valley six years in a row, NSW Best Tourist Attraction for many years in a row and inducted into the NSW Tourism Hall of Fame, Hunter Valley Gardens is exquisite. 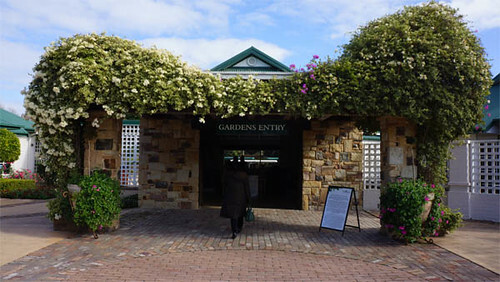 Set over 60 acres, explore 10 stunning feature gardens and bask in the lavish array of colour and scent in the Rose Garden, has more than 8000 roses on display. 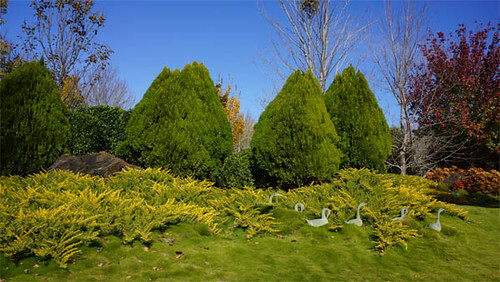 And, more than 6000 trees, one million ground cover plants and over 600,000 shrubs, this is a unique Australian garden experience. 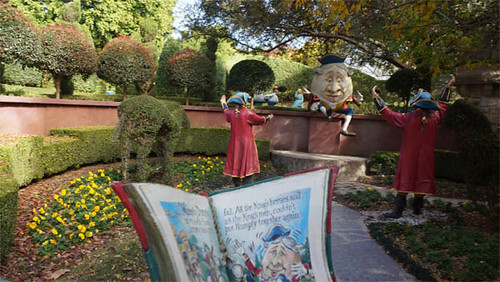 Laze above the 10 metre waterfall and take in the superb views from the lookout, or step back in time with all your favorite characters in the Storybook Garden. It’s a very pretty place. 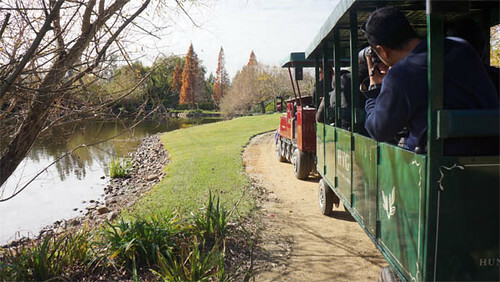 A visit to Hunter Valley Gardens is certainly not your ordinary garden experience. An inspirational landmark that will reveal the joys of gardening to coming generations. I tell you what. It was peace. It looked like the local gardener. 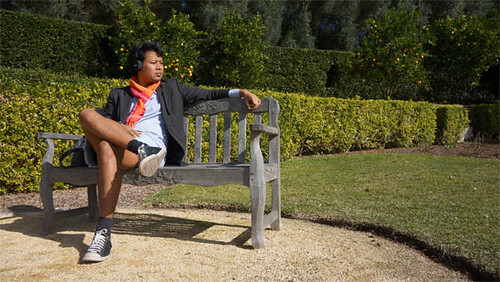 I was wearing a layer by curl rumor, abercrombie & fitch co short jeans, classic shoes by converse, red tenun Ikat scarf, marshall headphones, and royal polo shirt for extra sun protection. That’s right, as much as I love a healthy, glowing tan… I cover up like you won’t believe. It was really winter windy and loose hair strands from my pony tail kept flying around in the wind. I really enjoyed this gardens. Ahh, we had a fantastic time and we were glowing with happiness. 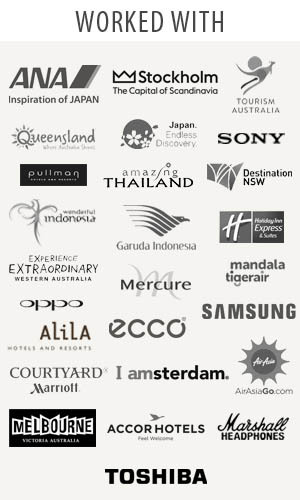 A big thank you to Destination NSW and Garuda Indonesia. 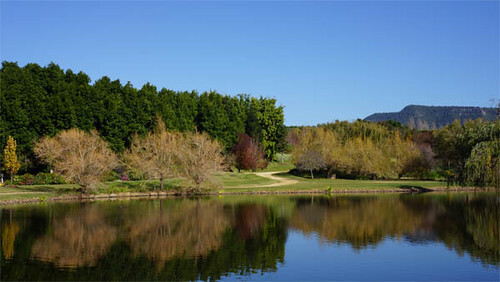 Want to take a tour of the Hunter Valley Gardens? 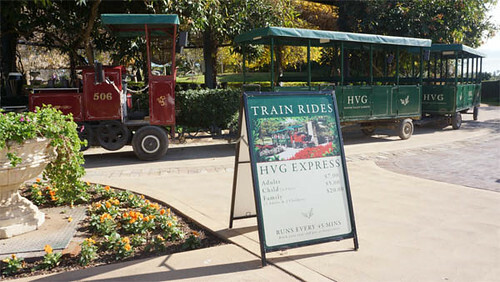 Find out how at hvg.com.au.